The nineteenth Skipped on Shuffle episode will be focused on the song “Snakecharmer” by Rage Against The Machine off their 1996 album Evil Empire. 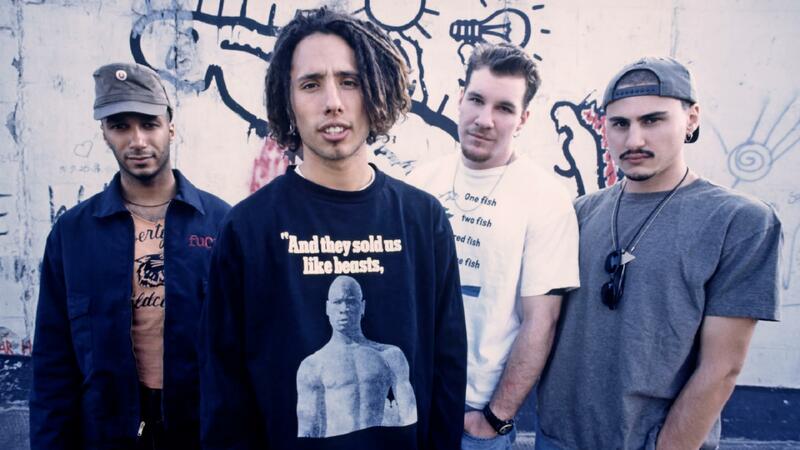 Rage Against The Machine has a very small output of albums, especially when you consider the amount of incredible influence the group has over the world of heavy rock music. Of the three original studio releases from the group, Evil Empire stands out as being a bit weirder, stepping away from the more formulaic sounds of the band’s debut and its final album, The Battle Of Los Angeles. In this Skipped On Shuffle episode, Scott and Jason break down what makes Rage “rage” as well as examine the distinct personalities of the band’s two most famous members. They also discuss their own personal connection to Rage Against The Machine’s music and message.